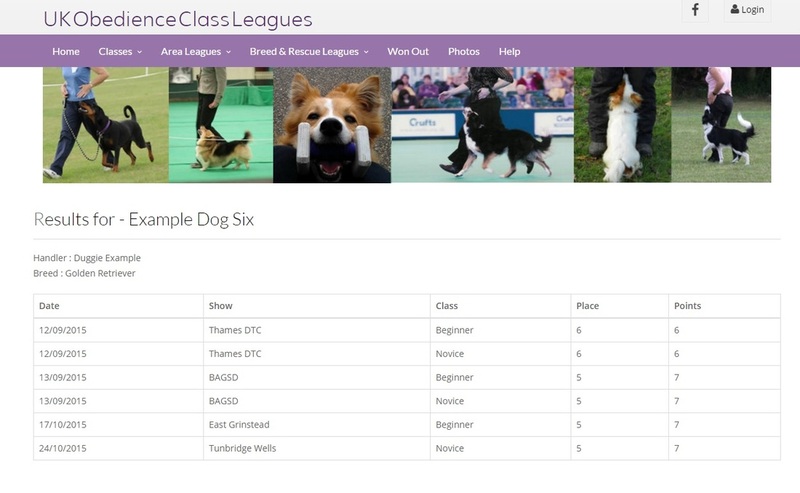 At last, you can join performance leagues which will recognise your dogs achievements in UK Competitive Obedience and possibly win annual awards. can give your dog the limelight it deserves for consistency. so your dog could be eligible for multiple leagues. Trial Example of the Beginner League ..